An original from The Modern Art Shop! 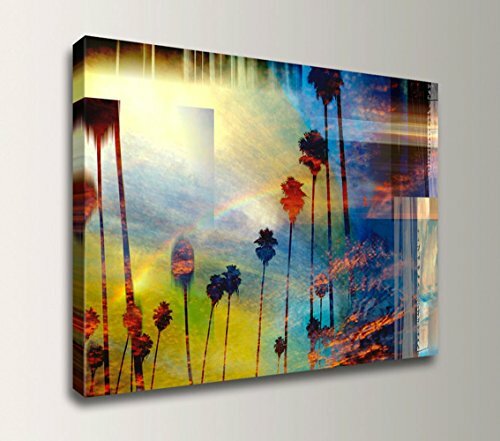 "Palm City" brings a modern, unique coastal beach vibe to your space! This high-quality, handmade, museum canvas art print is 24"x36" in size and arrives ready to hang. Sturdy 1.5" Stretcher Bars - Museum Quality Giclee Print - Satin Hand Rolled UV Protective Finish - Ready to Hang - Check out our whole collection and make a brilliant statement without the price tag of an original! If you have any questions about this product by The Modern Art Shop, contact us by completing and submitting the form below. If you are looking for a specif part number, please include it with your message.